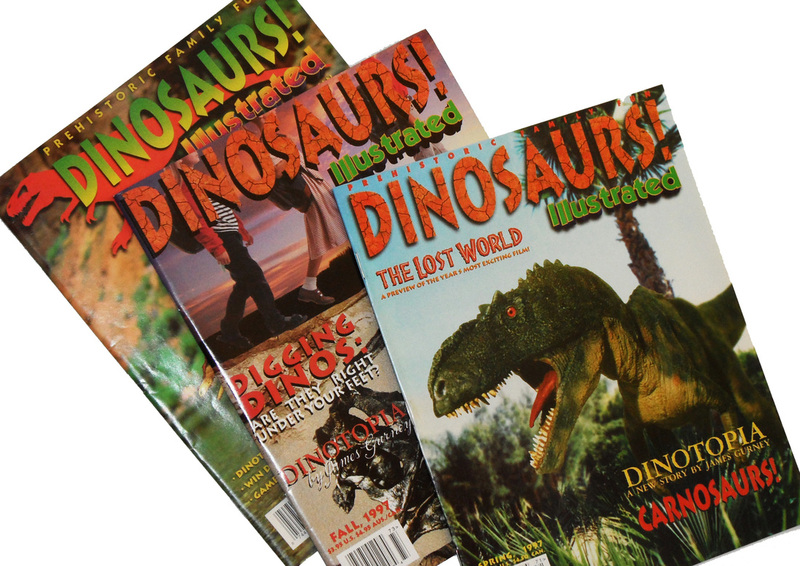 Leonardo Project LLC founder Joe Iacuzzo was the Editor and Content Provider for the hugely successful Jurassic Park Institute. JPI was an educational outreach program developed by Universal Pictures and Amblin Entertainment. 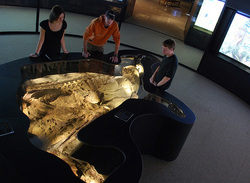 Originally conceived by director Steven Spielberg as a way to bring the science of paleontology into classrooms, Mr. Iacuzzo was brought onto the JPI team as its founding editor based on his experience as a publisher of dinosaur based science for children and the museum exhibitions he had created. More than 22 million individuals accessed the many resources provided on the JPI website. In addition, over 35,000 educators utilized the teaching tools created for the project and distributed through the site. The Jurassic Park Institute won numerous awards as an educational resource during its six year existence. Leonardo Proejct LLC developed and managed the scientific, exhibit and documentary elements surrounding the most complete dinosaur fossil ever discovered - the Leonardo specimen. The project was immensely successful. More than 100 scientists, technicians and researchers from North America and Europe participated in the most extensive research program ever created to study a dinosaur fossil. 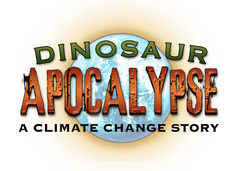 The documentary was an award-winning international broadcast blockbuster, co-produced by Discovery Channel, Arte, and Dinosaur Resurrection Films. 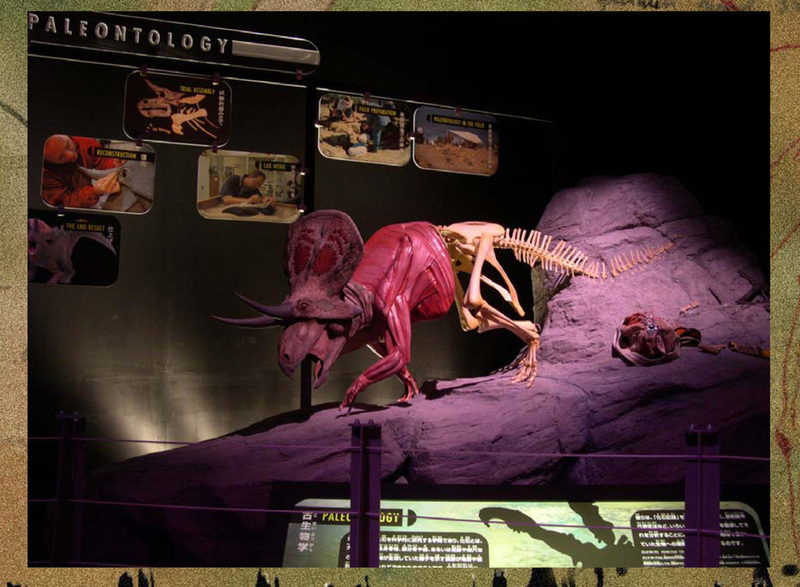 In 2008, a unique exhibition opened at the Houston Museum of Natural Science, one of the most visited museums in the world. Currently, a version of the exhibition has been created to showcase the remarkable technologies utilized during the study of this remarkable dinosaur, and can now be seen in select museums. This project, developed through a partnership with the National Oceanic and Atmospheric Administration (NOAA), was an educational outreach program designed to utilize the power and impact of dinosaurs and their ability to capture a child's attention. This web-based project reached over 250,000 students in over 1,000 schools. 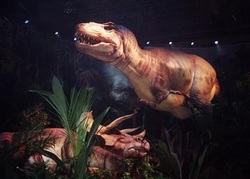 This highly interactive exhibition was one of the largest dinosaur-themed exhibitions ever created for the Asian markets. At nearly 30,000 square feet, it followed a story created by Leonardo Project LLC principals, working with theme park designers from Universal Studios. Educational content and exhibit elements for the exhibition were developed by Leonardo Project LLC founder Joe Iacuzzo. Over 500,000 visitors attended the Tokyo venue before the exhibit moved to Korea. 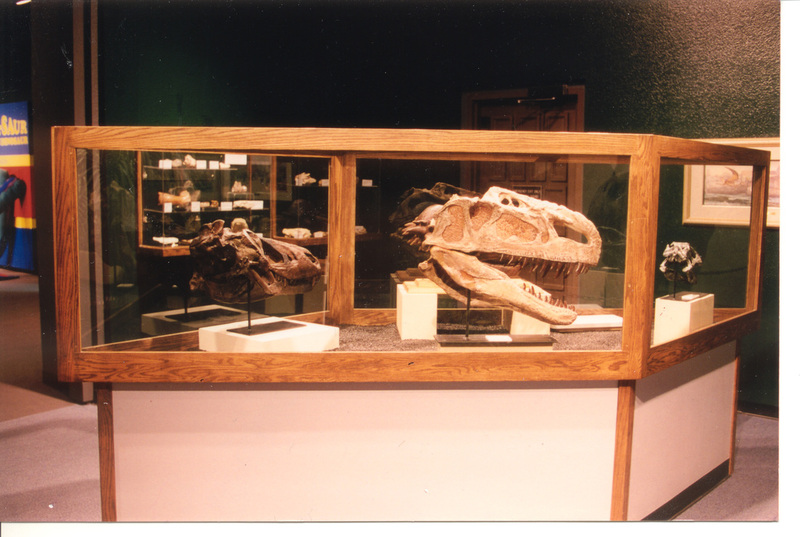 The first exhibition project created by Leonardo Project principals, The Great Dinosaur Extinction Exhibition was truly a blockbuster, producing a ten-fold attendance increase during its run at the Mesa Southwest Museum (now the Arizona Museum of Natural History.) This exhibition featured interactive elements that were unique to the museum. It also featured a community oriented marketing program and integrated educational and entertainment elements such as live music and public science discussions. Dinosaurs! Illustrated was the most widely distributed and sold children's publication of dinosaurs. It was sold on three continents in bookstores and newsstands, offering a mix of fun and science education. Joe Iacuzzo, Leonardo Project LLC principal, was both Editor and Publisher of the magazine. This is the project that got the attention of Universal Pictures and led to the long affiliation with the Jurassic Park Institute. In April of 1996, Arizona State University was the site of DinoFest, the largest exhibition of dinosaur fossils every presented to the public. Six weeks prior to the opening of the exhibition, the university had no marketing program in place. They hired principals of the Leonardo Project to develop last-minute programs to create community awareness of the exhibition and to bring in sponsors. By the time the doors opened to the public numerous sponsors had committed to support the educational goals of DinoFest and more than 100,000 people visited the exhibition in only 16 days. This included nearly 30,000 children in school groups. This award-winning documentary (view a clip below) was produced as a collaboration between Leonardo Project LLC, Discovery Channel, Discovery Channel Canada, Myth Merchant Films, Dinosaur Resurrection Films, Arte France and Arte Germany. In the U.S. it was the most watched Discovery Channel documentary film of 2008. Mr. Iacuzzo is also the author of the best-selling book about this remarkable fossil, "Last Day of the Dinosaur Mummy."